The much-anticipated Pine Gap and Wanted Season 3 are now streaming on Netflix. 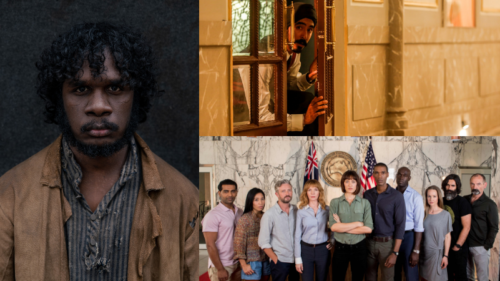 Pine Gap’s ensemble cast consists of Parker Sawyers (Southside With You), Tess Haubrich (Alien:Covenant, Wolf Creek Season 2), Jacqueline McKenzie (Safe Harbour, Romper Stomper, 4400), Steve Toussaint (Fortitude, Prince of Persia: Sands of Time), Stephen Curry (Hounds of Love, The King, Cloudstreet), Mark Leonard Winter (Cleverman, Top of the Lake) and Sachin Joab (Lion, Jack Irish). 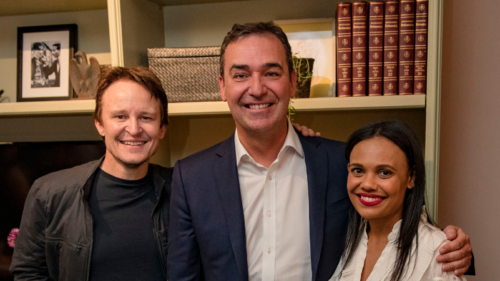 Shot at Adelaide Studios, and funded by the South Australian Film Corporation, the political thriller lifts the lid on the enigmatic and highly classified US/Australian joint defence facility in Central Australia. 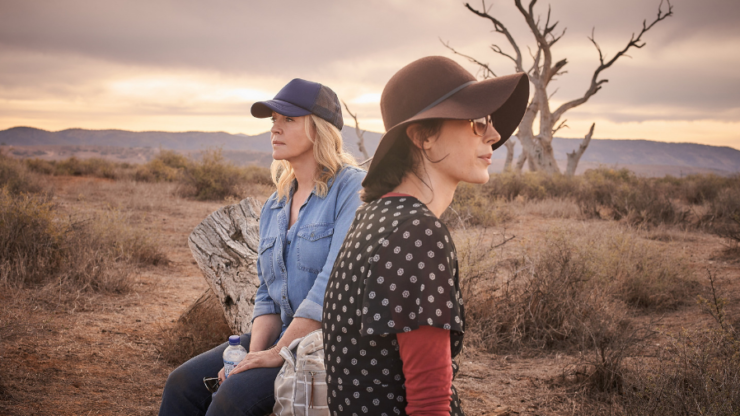 In a bold new adventure, Season 3 of International Emmy-Award nominated series Wanted sees Lola (Rebecca Gibney, The Dressmaker) and Chelsea (Geraldine Hakewill, Ms Fisher’s Modern Murder Mysteries) embark on a breathtaking journey through the burning red centre of Australia. 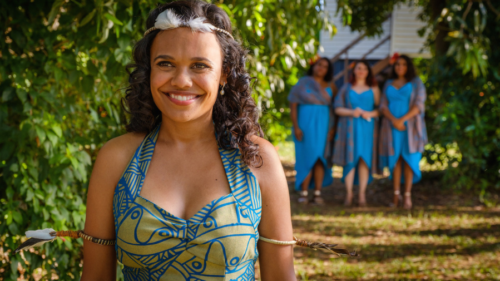 The series is set against the backdrop of South Australia’s stunning landscapes including the Flinders Ranges, McLaren Vale wine region, and Adelaide Hills with production based out of Adelaide Studios.